A Sitemap is a XML file that lists the URLs for a site. It allows webmasters to include more information about each URL: when it was last updated, how often it changes, and how important it is in relation to other URLs in the site. 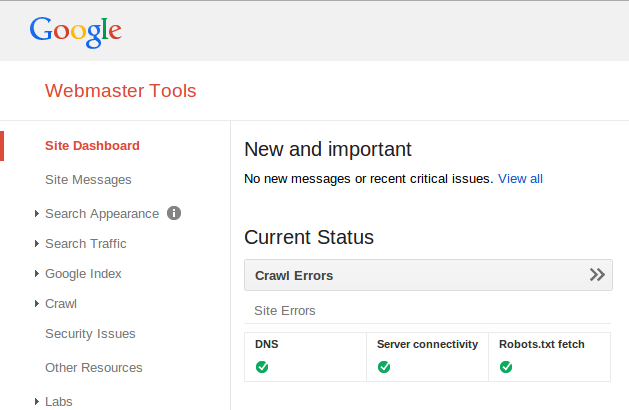 This allows search engines to crawl the site more intelligently. How to make a blogger sitemap for your blog? Don’t worry it is already there. In Blogger, your blog feed is your sitemap. You can get it from any of the below two URLs. 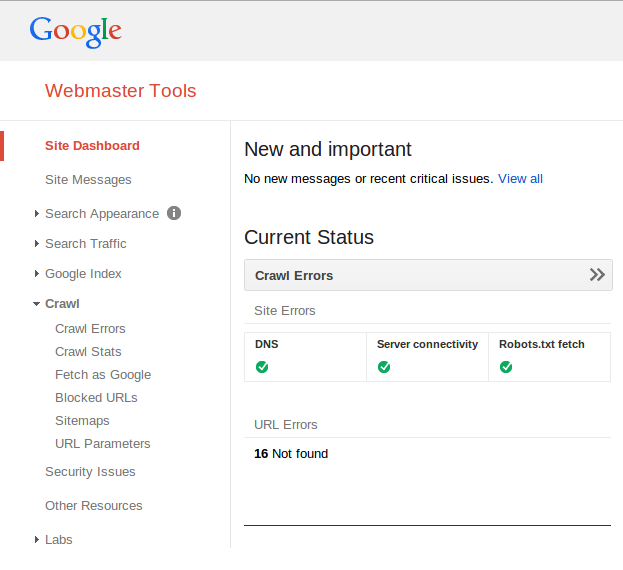 Step 1 : Login to your Google webmaster account. You have done, soon you will see your site on google search.